The big day is coming. Now is the time to buy gifts for the guys standing up in your wedding. We suggest this purchase be done about a month before the wedding. 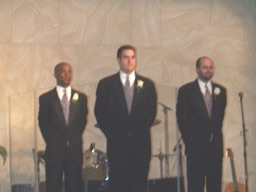 Things change for a lot of the guys standing up in the wedding and they are no longer available to stand up at your wedding. One month is plenty of time to have your gifts engraved. Choose between Zaph Chancery, Zaph Humnst and Times Roman. Cross Pens Cross Pens make a great traditional groomsmen gift. To the left is the C Series that is new this year. We also carry the orginal Classic Century to the latest and newest styles. 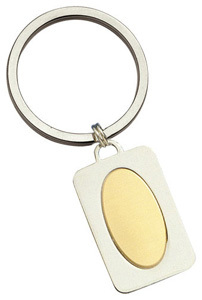 Special offer: Name engraved FREE when ordering on-line. Turbo-charged performance meets cutting-edge design. 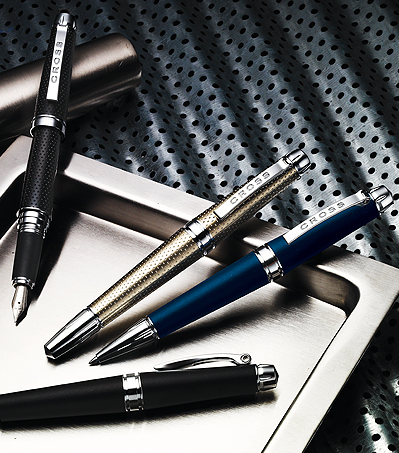 Industrial design detailing and finishes inspired by fine sport cars give this pen a high-tech look: chrome lug-nut appointments, rhodium plated solid 18kt gold nib, twist-off cap and rubberized front section on Fountain Pens. The new capless, propel/repel Selectip® Rolling Ball Pen has a unique design that also allows for it to interchange to a Ballpoint Pen. A complimentary ballpoint refill is included with every Rolling Ball Pen for a choice of technologies. Available in four finishes: Monaco Blue, Performance Black, Champagne, and Carbon Black. Free Engraving on Pens that are engravable. Most orders shipped with engraving in 24 hours. 5. Money ClipChoose the color of your choice. 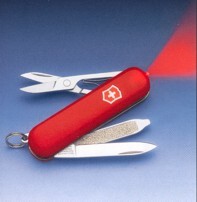 Your Groomsmen will appreciate the quality and usefulness of thisgift. 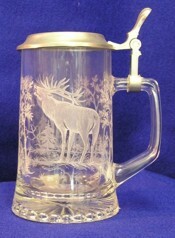 We carry all sorts of sports and hunting themes. Call to see if we have the theme you want. Say it is not true. You can take care of two vices with one purchase. The front door opens to hold cigarettes or something else - if you know what I mean. Limited Quanity Available. Name engraved FREE. The bottle opener has a nice weight to it showing quality. 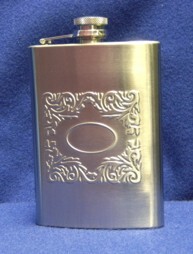 We engrave on the handle - name and wedding date. 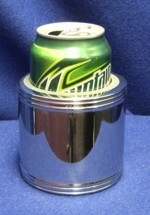 Has insulation to keep your beverage cold for a long time. This makes a unique groomsmen gift that will ge raves for years to come. 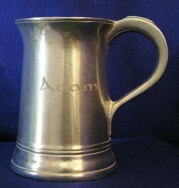 Name and wedding date engraved. Your hand just gravitates to the bell on the handle. As you ring the bell - shout out "More Beer". You can have a lot of fun with this beer mug. 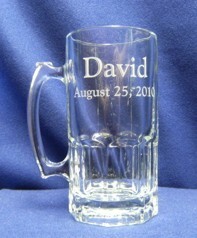 We etched the groomsmen's first name and wedding date at no additional charge. 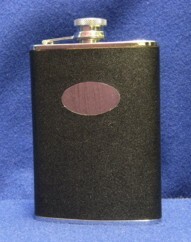 Holds 1 liter of your favorite beverage. 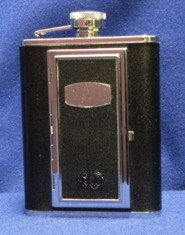 Giving this to a groomsmen, get a signed certificate that he will drink responsibility! 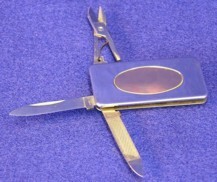 Price includes two lines of etching. The expample, we used the Goudy Hand Tooled font - it gives a three dimensional look to the lettering. Here is an unique idea for groomsmen's gifts. Etch Jack Daniels bottles. Ship the bottles to us and we will etch the groomsmen's first name and wedding date on the bottle. Allow a couple of days for etching and the shipping time.